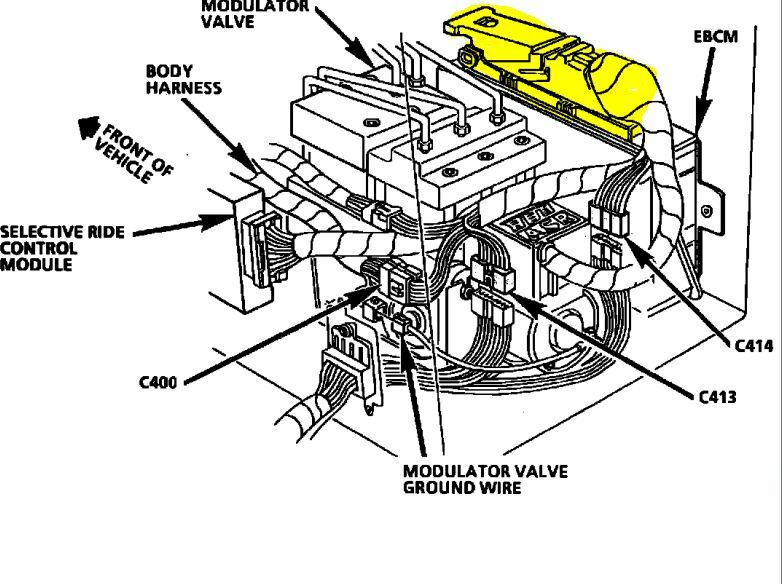 Technical Car Experts Answers everything you need: Where is the ABS connector located on 1991 Chevrolet corvette? 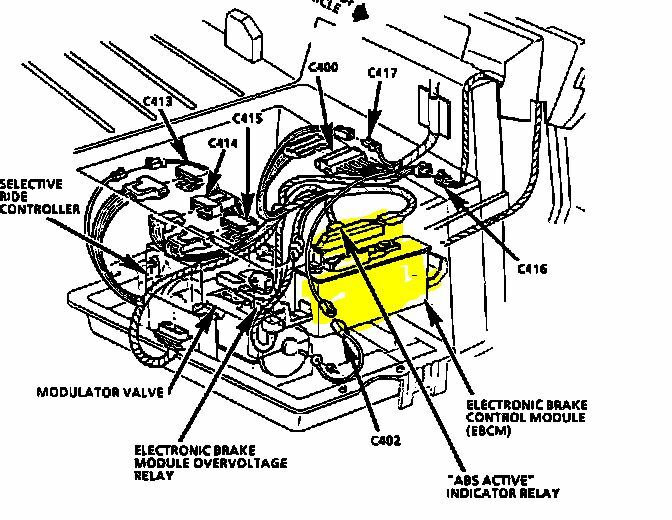 Where is the ABS connector located on 1991 Chevrolet corvette? It is a lever lock connector beside the block that the brake lines go in. Follow the lines from the master cylinder to this assembly. On 90s model there are basically two types of unit see both images. IT is a big one into a box. I highlighted the one in the picture. You will see Many wires of many colors and is under the cargo compartment behind the drivers seat.